Incorporated in 1980, Hafary is the leading building material supplier that has been defining living spaces with premium products. Leveraging on a strong sourcing and procurement network, Hafary is able to bring in products from internationally acclaimed brands ahead of competition. Coupled with good working relationships with the respective companies, Hafary is able to secure products at favourable pricing, thus providing clients with high quality products at reasonable prices. Hafary is supported with the necessary infrastructure, technology, equipment and human resource. At 390,000 square feet, Hafary’s warehousing spaces holds a large inventory of building materials to ensure the smooth completion of clients’ projects. Equipped with a large dry lay and cutting facility that is always well maintained, planning and procedures are executed in the most efficient and professional manner. Hafary’s logistics department covers Singapore with 14 trucks and six crane trucks, enabling the on-time delivery of building materials. These are further backed by dedicated and skilled colleagues who are able to provide professional service for each and every client’s building project. For decades now, Hafary has been offering the market with cutting edge products and quality service. Through the three showrooms located strategically island-wide, Hafary serves homeowners, interior designers, contractors, architects and developers. Hafary is also involved in public, private and commercial property developmental projects. With the necessary knowledge, passion, talent and 35 years of industry experience, Hafary has the answer to every building need and more. Surface Project specialises in the supply of building materials for residential, commercial, industrial and public and private development. With a selection of internationally acclaimed brands for tiles, stone, mosaic and sanitary ware and fittings, Surface Project is able to respond to any needs related to design and architecture promptly. Committed to clients’ overall satisfaction, Surface Project also provides solutions and advice on product quality, design, installation, application and maintenance. Surface Project serves developers, architects, designers and contractors. Surface Stone is the connoisseur in premium marble, quartz, granite, limestone, sandstone, stone mosaic and composite stone. Lead by an experienced and committed management team, Surface Stone provides professional service for each and every building project. Offering the highest quality stones from the world’s best quarries, the collection at Surface Stone is set to inspire. Surface Stone supplies to construction companies, architecture, interior design and renovation firms. Surface Stone is also involved in commercial, public and private property development projects. An expert in solid hardwood, engineered timber, laminate and vinyl flooring, Wood Culture has been constructing spaces with these materials since establishment. As a believer in the sustainability of the environment, Wood Culture only source from well managed forests to provide clients with the respective eco-friendly products. Wood Culture is also armed with a complete system of products to cover every need for any wooden floor’s lifetime. Coupled with passion and experience, Wood Culture has the solution for every architectural need. Wood Culture delivers to developers, architects, designers and contractors. 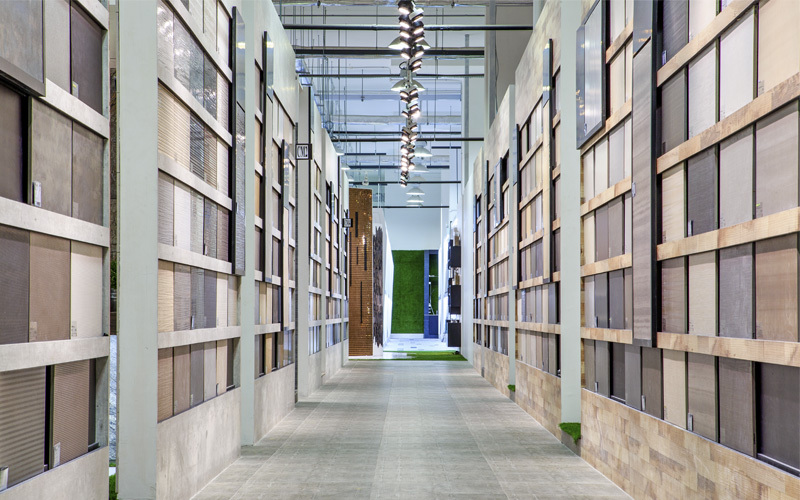 Gres Universal specializes in the distribution of building materials. Established in 2016, we are a subsidiary of Hafary Holdings Limited, a listed market leader in high quality tiles, mosaic, stone, wood flooring and sanitary ware and fittings. Led by an experienced management team with knowledgeable expertise in the building and construction industry, Gres Universal strives to provide you with the professional service that you will need for every developmental project.